In the most difficult moments of the past eight years, you’ve carried me. Through two tough campaigns, through battles for health care, Supreme Court appointments, and so much more, you’ve never wavered. You believed we could change this country for the better, so you picked up the phone, hit the streets, and used the internet in amazing new ways to make change happen. You are the best organizers on the planet, and I’m so proud of all the change you’ve made possible. When I talk about the audacity of hope, I’m talking about you. 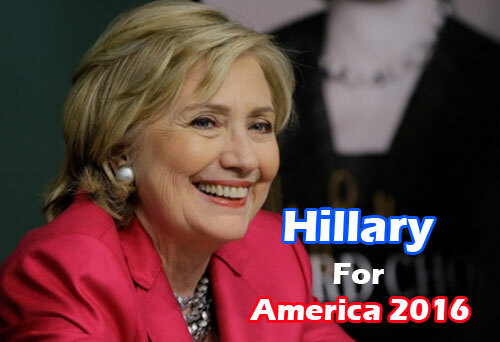 And today, I’m asking you to step up and carry Hillary across the finish line of this race and into the White House. The campaign's set a goal of getting 50,000 people to sign up to volunteer -- just today! Will you add your name to say you’ll be one of them? As my presidency draws to a close, I’m looking ahead to all the work we have to do in the years to come. We have to expand the Affordable Care Act so all Americans are finally covered. We need to raise wages for the middle class and make college a reality for all kids. We need to expand rights for people of all genders, faiths, races, backgrounds, and those who identify as LGBT so we can finally say that this is a nation where we are truly equal -- not just in how we’re born, but in how we live. Hillary is the only person I trust to continue this mission, and you’re the team I trust to make sure she wins the job. I’m looking forward to doing my part to help her win this election. Today, I’m asking you to join me -- to reject cynicism, reject fear, to summon what’s best in us; to elect Hillary Clinton as the next President of the United States, and show the world we still believe in the promise of this great nation.